I'm the kind of girl who can never say no to anything/anyone. So when I was approached by Lindsay & the Poppy crew a few months ago with an opportunity to write and produce for this new online magazine- saying no was out of the question, I didn't have to think - "of course(! )", I cried (well, more like, typed). With that, I became the senior Lifestyle editor of this truly inspiring magazine and group of talented, beautiful & creative minds. Watching Poppy evolve over the past few months from merely an idea - to a website (www.poppymag.com), and now we are now just two days from our launch! While my posts have been sparse on good ol' 17 Inch Heart, I can promise and assure that you will see why in the June issue of Poppy! This baby is packed full of amazing material and design for bloggers and creative people (my favorite kind, of course!). I can't stress enough how blessed I am to be apart of such a dedicated group of individuals. I can't wait to share all of our hard work with you on June 4th! 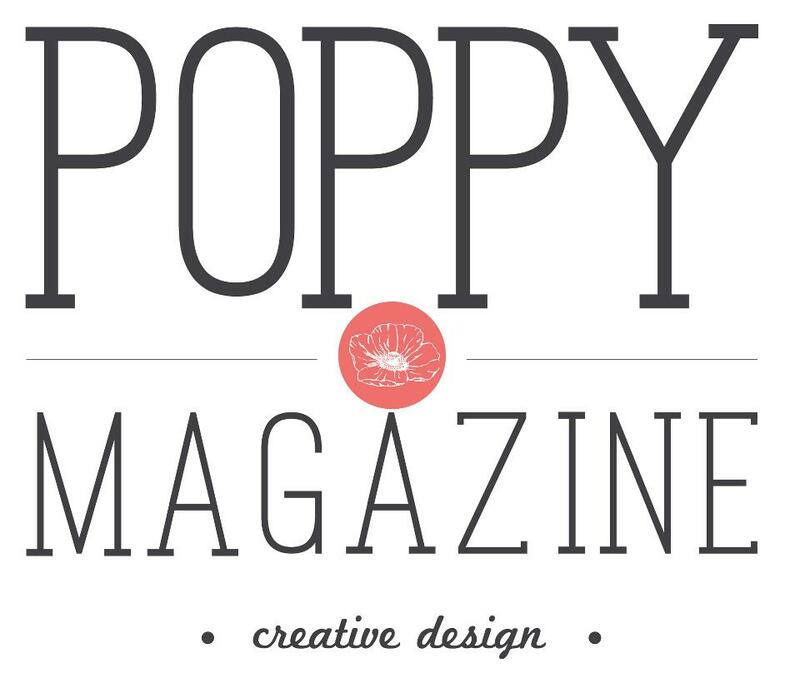 Join the Poppy phenomena by popping over to poppymag.com or "like" us on Facbook at http://www.facebook.com/PoppyMagazine! That's the crew! So many inspiring & creative ladies! Hi its Gianna! I'm getting my first blog starting, and I'd love for you to come see it! There is actually a contest going on right now so you need to come check it out! that sounds incredible, can't wait to see what it's all about, and what an honor for you!! !